“He was the chaplain at Children’s Hospital. The man said he was re-traumatized years later when Wolski showed up at his father’s wake. 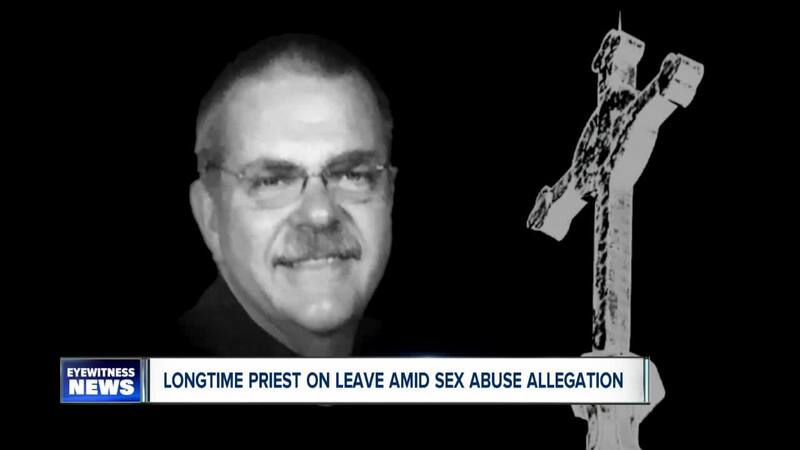 The priest gave him a hug and his smell triggered a flashback to the earlier abuse and led him — the night before his father’s funeral — to tell his family about the abuse for the first time, he said. 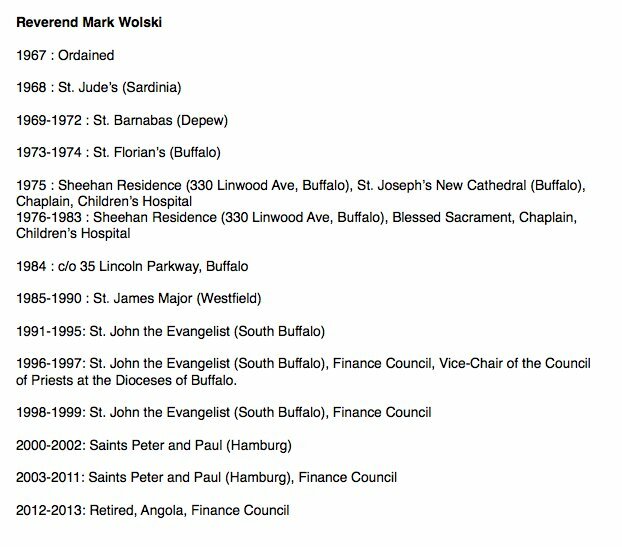 One possible red flag in Wolski’s record occurs in 1984, when he is not assigned in diocesan directories to any parish and his address is listed as “c/o 35 Lincoln Parkway,” which was the old address of the Chancery.